Why Balance? How Does it Facilitate Attention, Focus, and Higher Learning? This article provides helpful information regarding the importance of balance and how it correlates with learning in the classroom. 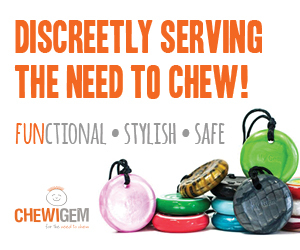 Affiliate links are included for your convenience. Integrated Learning Strategies (ILS) is a learning and academic center. As a reminder, ILS is not a health care provider and none of our materials or services provide a diagnosis or treatment of a specific condition or learning challenge you may see in your child or student. If you seek a diagnosis or treatment for your child or student, please contact a trained professional who can provide an evaluation of the child. 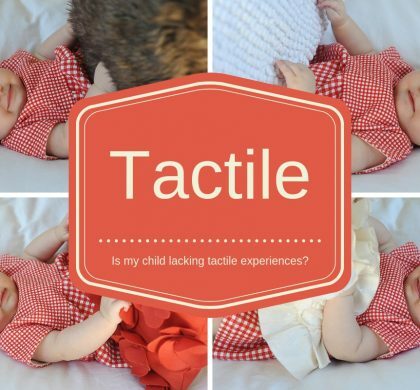 The first sensory system to fully develop in your child is the vestibular system when they are approximately five months old. This system controls our sense of balance and movement. Balance is obtained when our center of gravity relies on the base of our body for support. As your child grows and develops, their body and center of gravity also changes. The center of gravity varies greatly in each child because the head, trunk and legs do not grow proportionately, and there is a difference between males and females. A female’s center of gravity is lower, with a larger base of support because girls usually have wider hips and shorter legs. A girl’s balance is typically superior to that of a boy’s. A boy’s center of gravity is higher due to larger shoulders and longer arms, which is why they tend to have better skills in throwing events. 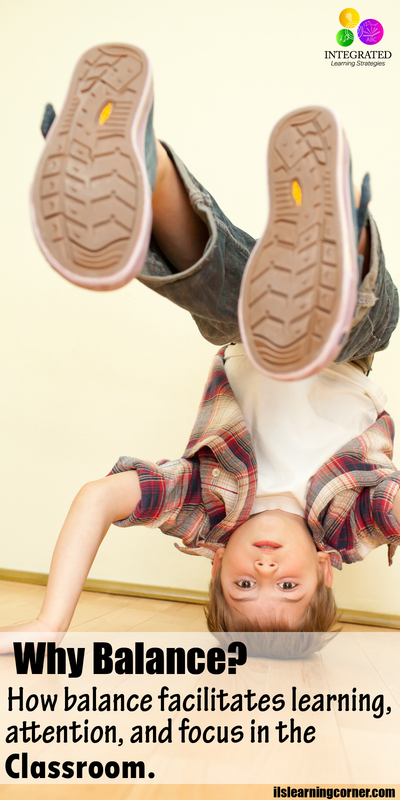 A child’s center of gravity plays a huge role in their vestibular system. 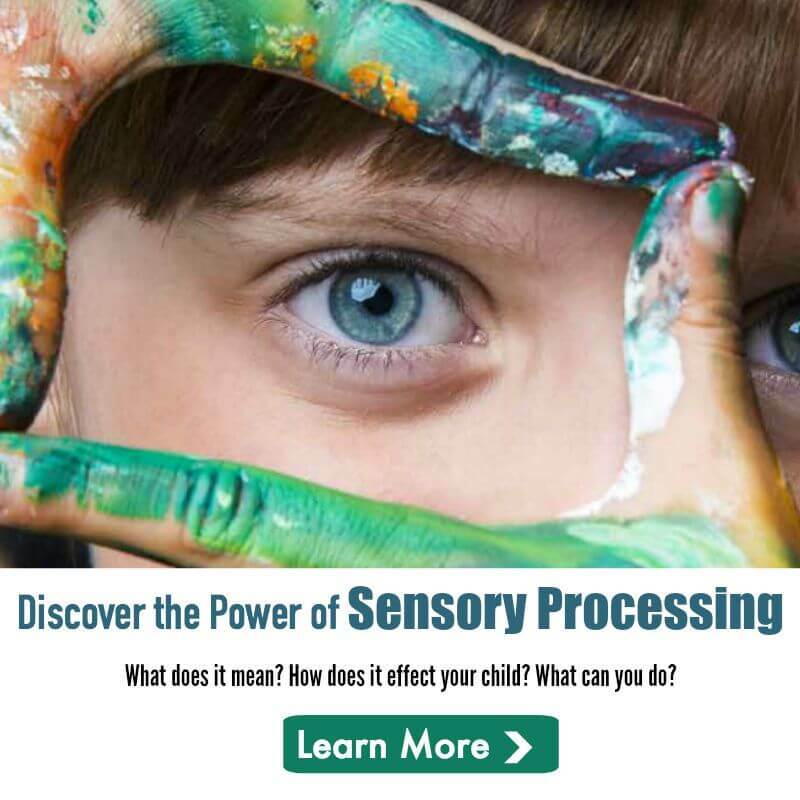 This sensory system, which gives us information about all of the sensory input from other senses, has a superior role in your child’s awareness of the world and their ability to learn. Physical inactivity in children may not only lead to known physical risks such as obesity, high blood pressure and diabetes, it can create poor motor skills, which also causes underdeveloped vestibular systems. When a child has poor control of their vestibular system, static balance is hard to achieve. Static balance, the ability to maintain head position, is necessary for a child to remain still in a relatively fixed position. If your child’s balance is off and their vestibular system is underdeveloped, your child may have difficulty staying still in their chair, and they may fidget, walk around the classroom or have trouble focusing during circle time. 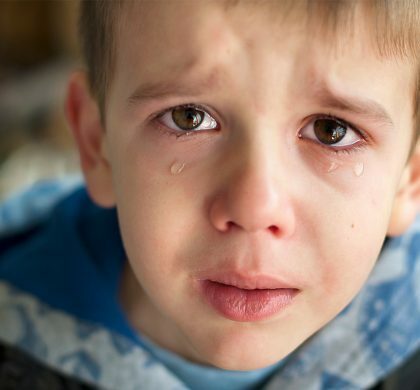 The disconnection between your child’s brain and the body causes them to lose interest in school and forces them to concentrate on keeping their body calm rather than learning and listening to the teacher. 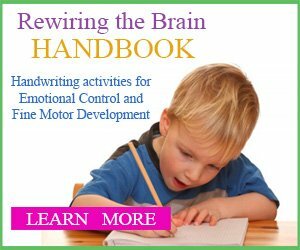 It can also affect their pencil grasp, hand dominance, speech articulation, sensory processing, letter directionality, spatial awareness, and muscle tone. Research shows that although balance maturation is not fully achieved until the age of 12, working to improve coordination and balance skills in children can dramatically sharpen attention and learning skills in both children who have healthy vestibular systems and children who have challenges or weaknesses with their vestibular and proprioception (muscles and joints). Motor skills are the building blocks for future learning in a child. Their engagement in physical activities aids in all aspects of their educational map set for them in the classroom. 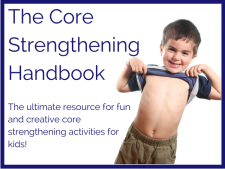 For example, if your child can’t maintain their balance to complete exercises that cross the midline of their body, your child may have disconnections between the right and left hemispheres of their brain, which connects the creative and artistic sides with organization and retention. 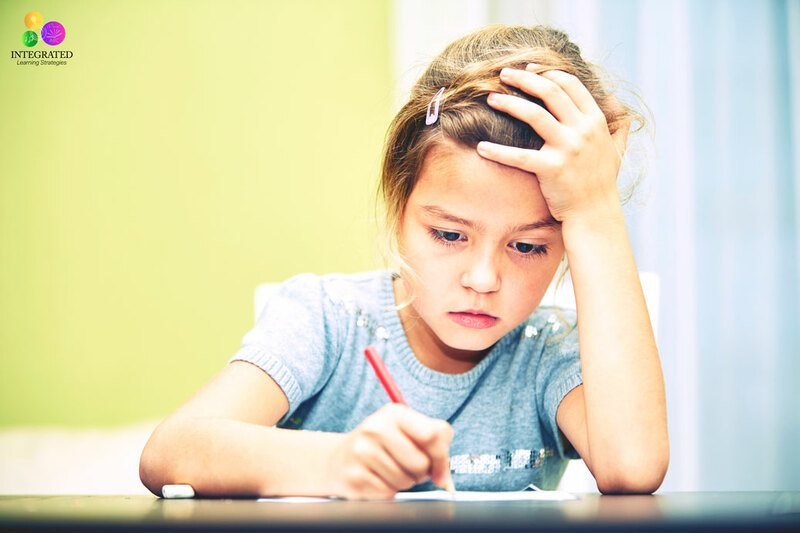 These types of disconnections affect your child’s ability to read, write, track, retain information, express thoughts on paper and it can hinder their ability to concentrate and comprehend. If these skills are underdeveloped in childhood, their ability to participate in activities ranging from sports, playground games and focus and attention in the classroom can diminish. When balance is developed and finally achieved, it can improve a child’s self-confidence to learn and allows them to face greater challenges in school. The vestibular system maintains two different types of balance. The first type, static balance, refers to the orientation of the body and head in relation to gravity. This occurs when the body is in a certain stationary position and static balance helps achieve the control. For example, a gymnast practicing her handstand is using static balance. Deep inside the inner ear are two tiny structures that monitor the static equilibrium or balance of the body. The utricle and saccule monitor the static balance for the body. Inside these structures are tiny crystals (otoliths) and hair cells that are attached to sensory nerves. Every time your child moves their head, the crystals move and the hair cells bend, which sends sensory nerve messages along the vestibular nerve directly to the brain. These impulses go through nerve tracts to the structure in the brain called the cerebellum. The cerebellum monitors these impulses and makes adjustments in the child’s muscle activities, eye movements and head control. It can either cause the muscles to increase or decrease activity, depending on the messages coming in. When your child receives those messages, their muscles instantly react so they don’t lose their balance (most of the time). The second type of balance is called dynamic balance. Dynamic balance involves the control of the body and head as it moves through space, and how it maintains position in response to sudden movements (for example, turning your head swiftly to look over your shoulder when running or looking up at the chalkboard then back down at your paper to copy notes from the teacher). This one simple action involves acceleration, deceleration and rotation. Dynamic balance helps your body stay in control while making sudden movements. The structures that maintain dynamic balance lie in the inner ear and consist of three bony semicircular canals that sit at approximately right angles to each other. The canals comprise of three different planes (anterior, lateral and posterior) that contain fluid. When the head moves, the fluid flows over the hair cells and bends them. Just like static balance, after this action occurs, the impulses are once again sent along the same vestibular pathway to the brain. These canals maintain balance by detecting imbalance within the structures. Static Balance: Ability to maintain the body and head in a fixed position (i.e., watching the teacher, maintaining posture and reading the chalkboard). Dynamic Balance: Maintains body and head position when responding to sudden movements or when the body is in motion (i.e., riding a bicycle, rotating your head while you write, playing sports). When a child takes off running up a hill, kneels or does somersaults down a hill with endless energy, the sensory information from all those movements sends impulses from those inner ear structures and cerebellum to the Reticular Activating System (RAS), which is located in the brain stem. The RAS “wakes up” the cortex and tells the brain to be responsive and pay attention in the classroom. It gets your child ready to quickly respond to their environment and what the teacher is teaching. 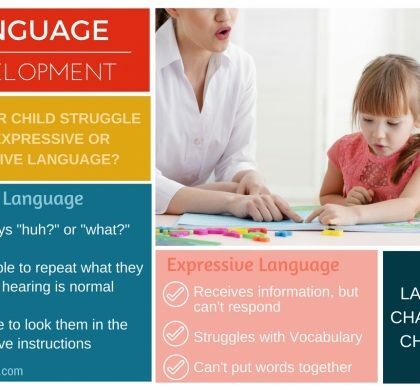 Hannaford also explains that the connection between the cortex (especially the neocortex, which is responsible for seeing and hearing) and the vestibular system is extremely important to the child’s learning experience. When a child doesn’t move, they do not activate their muscles and balance system, which means they are not taking in much information from their environment. As your child participates in more movement activities, they build their balance system and they train their brain to respond accurately to their environment. The cerebellum is a baseball sized structure in the brain. It is the control center for balance and movement coordination. The cerebellum has a working relationship with the vestibular system, muscles and the eyes. It is also part of the nervous system and receives two different types of input from the body. The first type of input is where your child’s body position is in space and the second type is whether their muscle is relaxed or contracted. Depending on the desired action or movement, the cerebellum triggers the muscle movement or halts the motion. Dysfunctions with balance and coordination can cause a number of learning challenges in the classroom. If your child is often clumsy, has trouble with sports, runs into furniture, and struggles with attention and focus, it could be the cause of greater learning challenges in school. Activities that stimulate balance, movement and core strength in your child’s body will help activate the brain for higher learning concepts. 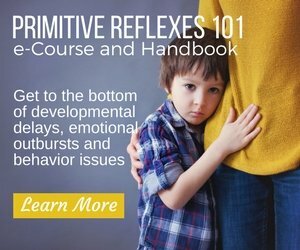 As you monitor your child’s development, if you notice your child has issues with their balance, sensory, auditory, vestibular, or visual systems, which prevent them from fully developing, they will need exercises to help their learning behavior, attention and focus, and fidgeting in the classroom. Without these exercises, you may continue to notice delays in your child’s learning or side effects that can cause toe walking, W-sitting, bedwetting, poor balance and coordination, underdeveloped vestibular and proprioceptive systems, and trouble with motor planning. If your child struggles with any number of these issues, it could be an indication that the nervous system is underdeveloped. Pick and choose which series works best for you for one price. Sign-up for our monthly membership to gain access to each new series on a monthly basis. Register for our annual membership to gain access to all the videos we release for the whole year. Depending on what option works best for you, each series is typically only $1 per video. 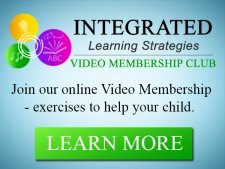 Each video series allows you to track your progress and reach certain goals you set with your child. To join, click here.